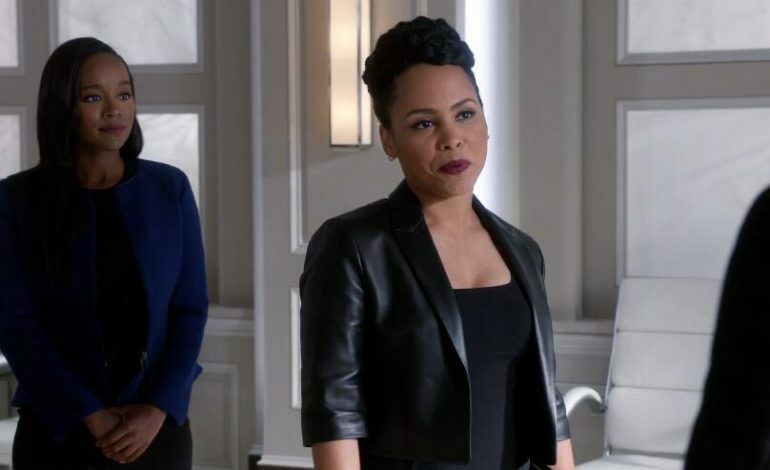 Amirah Vann, from ABC’s How to Get Away With Murder, will now become a series regular in the upcoming season five. During season four she appeared in the majority of the episodes. Vann’s character is Tegan Price. She acts as an attorney and a partner at Caplan & Gold. She was first introduced in the third episode of season four, and then subsequently appeared in ten our of the fifteen episodes in the fourth season. During this past season, many of Annalise Keating’s (Viola Davis) law students interned for Price. This drew an obvious connection between Price and Annalise. At first their relationship had a bit of tension; however, she ended up being a whistleblower. She turn in evidence to the FBI, which in turn made Jorge (Esai Morales), whom is a father of a client) to justice. As of right now, no details about Vann’s character development for the coming season have been released. Vann’s previous appearances include: Underground and USA’s Unsolved: The Murders of Tupac and the Notorious B.I.G. How to Get Away With Murder focuses on Middleton University Professor Annalise Keating. She is surrounded by murder, deception, fear, and guilt. All of which bind her to both her longtime associates and students. The group has to struggle with the fact that one of their own had died, and each of them are haunted by their past. Pete Nowalk created and executive produces How to Get Away With Murder and also acts as the showrunner to the series.